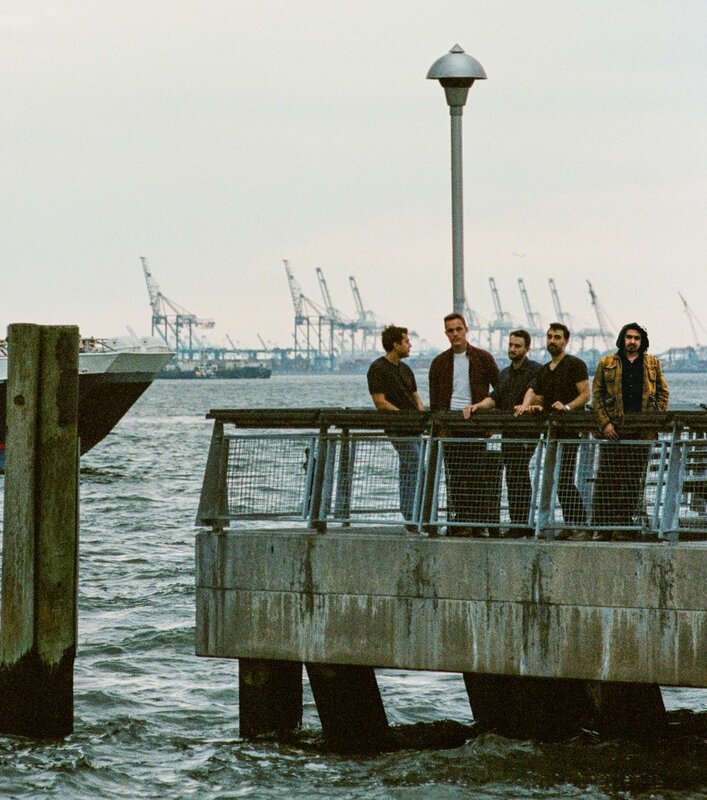 Named after a mythical Louisiana shark, the Brooklyn-based band Rookin began as a college class project on the Civil War. Years later, it has become a long-term endeavor to craft a new kind of Americana music. A warm and weird blend of folk, rock, and soul, the music of Rookin tells the tale of a band with a complex identity: a group of young musicians making music for old souls; a hopeless bunch of nerds whose every song comes with a story (and often a bit of historical research); and, perhaps most importantly, a collection of five close friends who hail from California to Massachusetts to Kentucky, and whose writing and performing emerges out of a deep commitment to one another. Debut album 'Unionism', out Nov 30 2018 on indie label Medical Records, expands on the band’s roots in Americana to take the listener on a far-ranging trip through this country’s history: from the death-by-steamboat-explosion of Mark Twain’s brother in 1858 up to the many perils of present day American life. Melding acoustic guitar and piano backbones with vintage analog synthesizer atmospherics and twangy southern rock accents, Unionism marks the realization of the sound Rookin has been searching for from the start -- fulsome and warm, made up of American stories and a story itself. 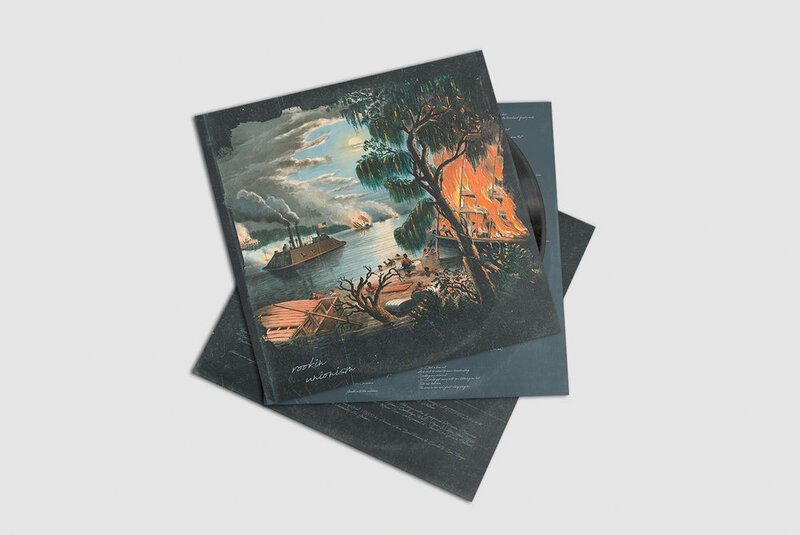 Pre-order your beautiful pressing of Unionism from our limited run pressed at Second Line Vinyl in Oakland, CA. Scroll down the Bandcamp page at the link below. Sign up to receive news and updates from Rookin.